Inside the Studio: Chronicle 22: "Good Design is Good Business!" Chronicle 22: "Good Design is Good Business!" 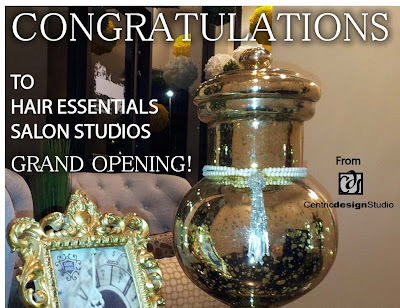 Centric Design Studio would like to say from one business owner to another- congratulations to Hair Essentials Salon Studios (H.E.S.S.) 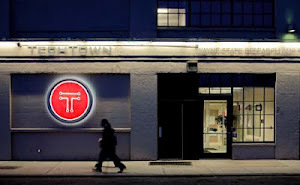 on their grand opening this summer. 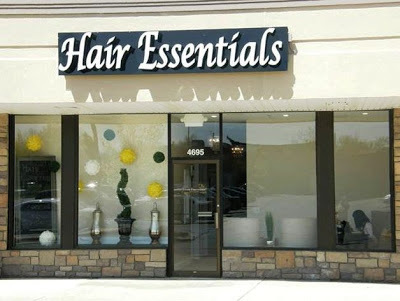 Hair Essentials Salon Studios functions as a salon incubator. Hair Essentials offers unique, salon studio rooms offering each stylists the opportunity of owning their own salon without the large initial investment. Each stylist can operate in this upscale environment while setting their own rates and hours and choosing and profiting from their own product lines if the stylist chooses. 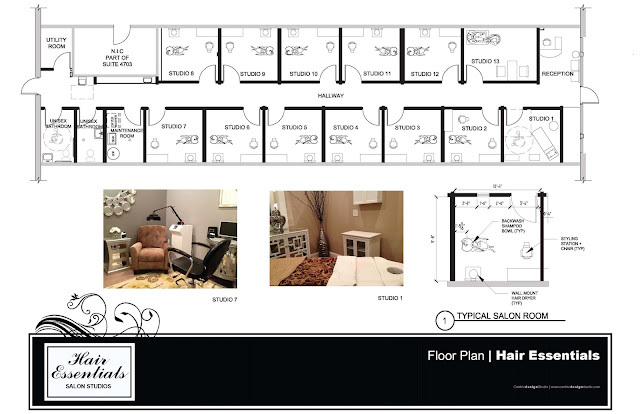 Centric Design Studio's graphic and elegant design approach reinforces the unique hair salon business model of our client. 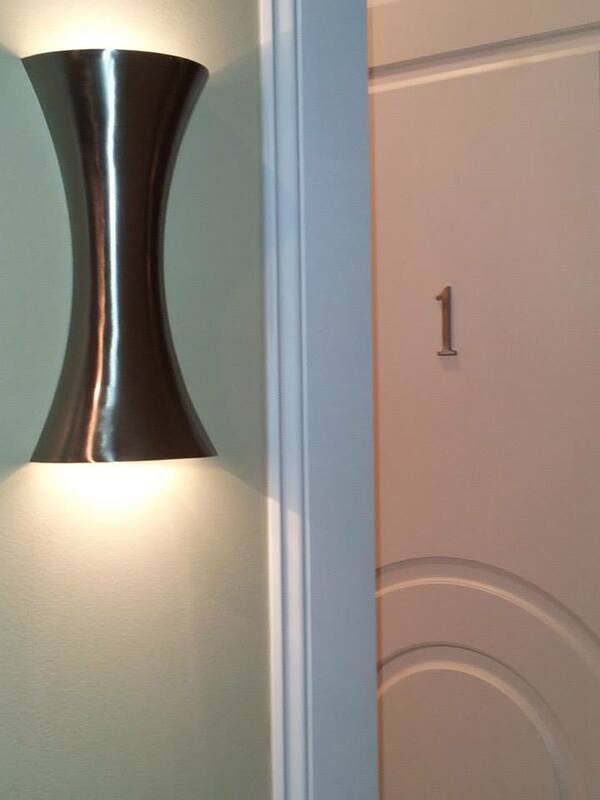 suite for the same price of Booth Rental. 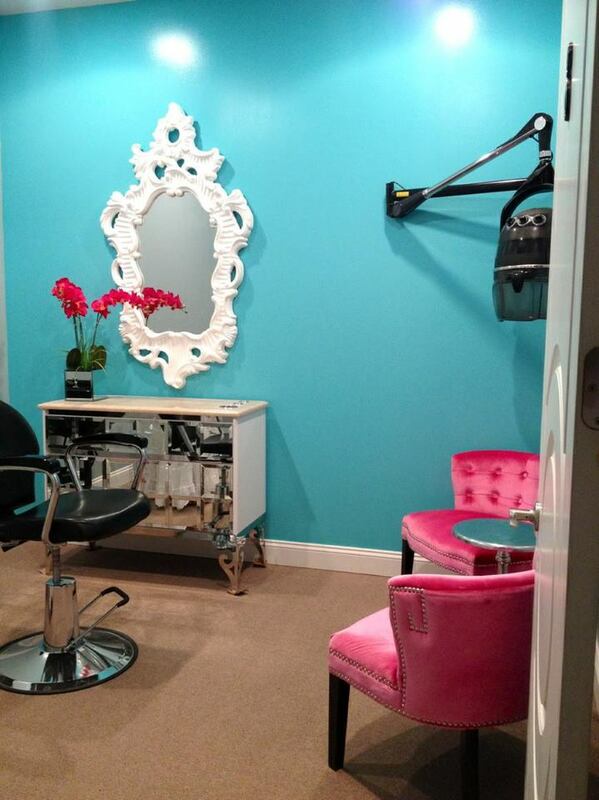 Each stylist is a business owner with their "own"
Your comfort and well-being are paramount at H.E.S.S.! STARTING ANY BUSINESS is a challenging goal, and any business owner can have difficulty figuring out how to overcome the obstacles: a declining economy, the headache of contractors and employees, and most importantly, the financial burdens and risks. The layout of traditional Hair salon usually has three spaces, reception, staff working and service. 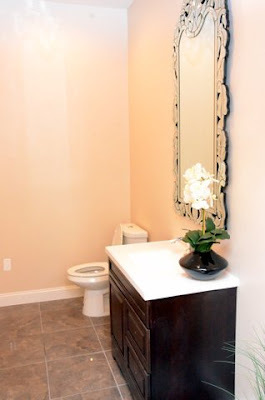 In this project, we've decided to break the rule and re-organize space to improve client comfort and privacy. 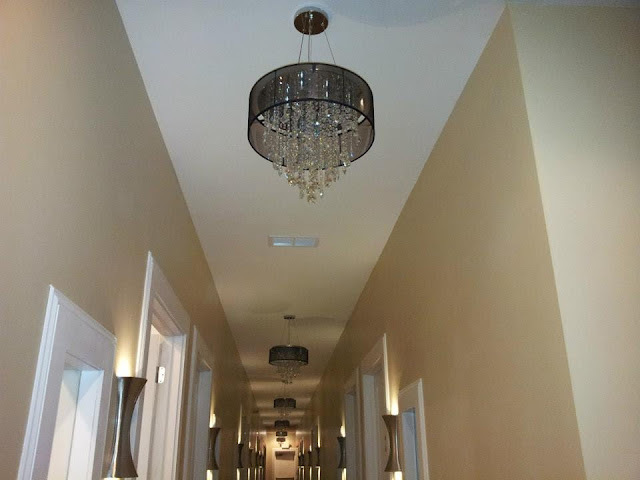 Spa and salon under one roof! European hair dryer , etc. 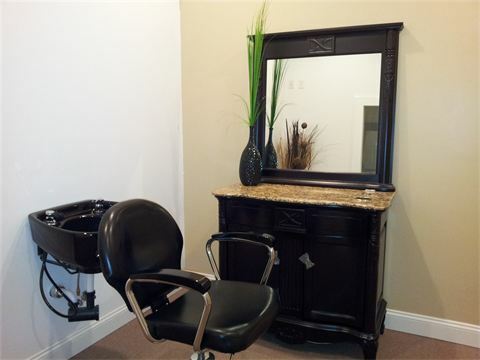 Specialized Salon for hair loss treatment. 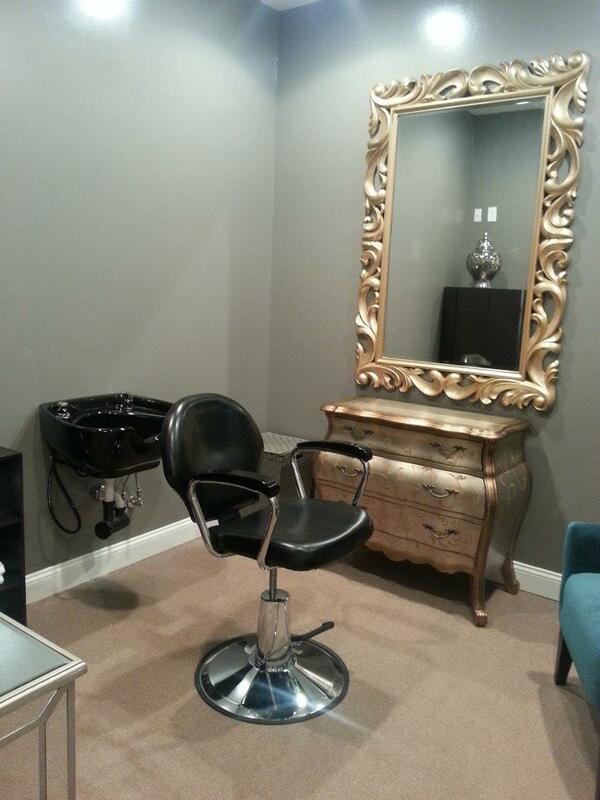 Over a dozen salon rooms available for selection. Fortunately, Hair Essentials Salon Studios provides another option for stylist, barbers, massage therapist, and Esthetics in Ann Arbor, Michigan. Our client at H.E.S.S. 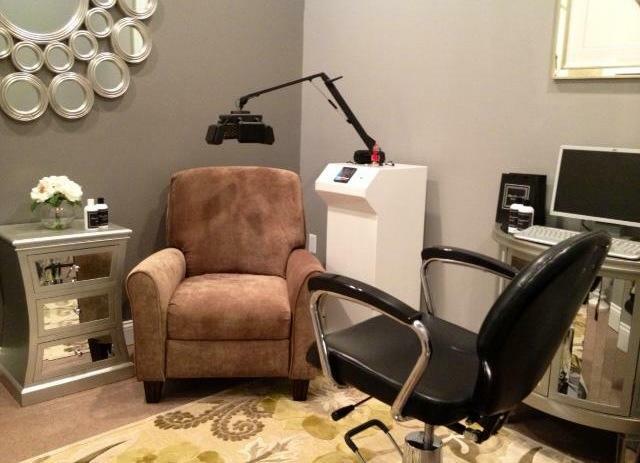 is using her own entrepreneurial spirit to help beauty care professionals start their own businesses in this rebounding Southeastern Michigan economy. Centric Design Studio wishes our great client the best of luck on their new salon incubator business model. 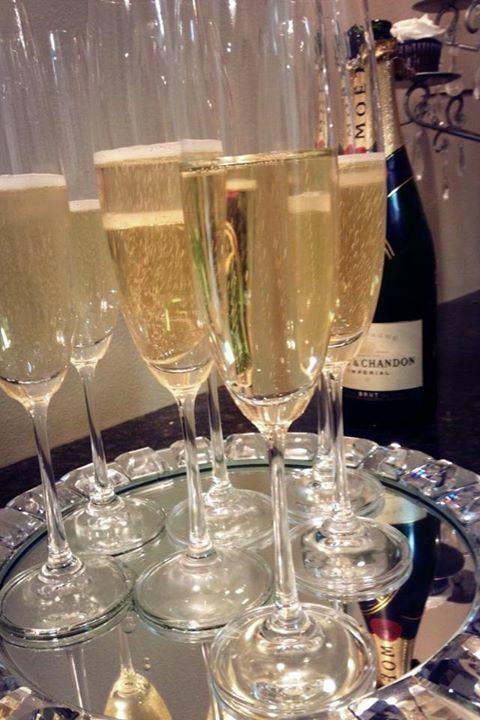 CDS wishes your business great success!! !